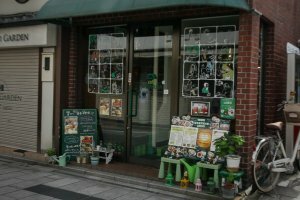 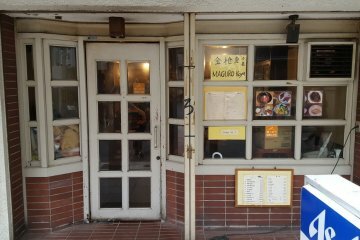 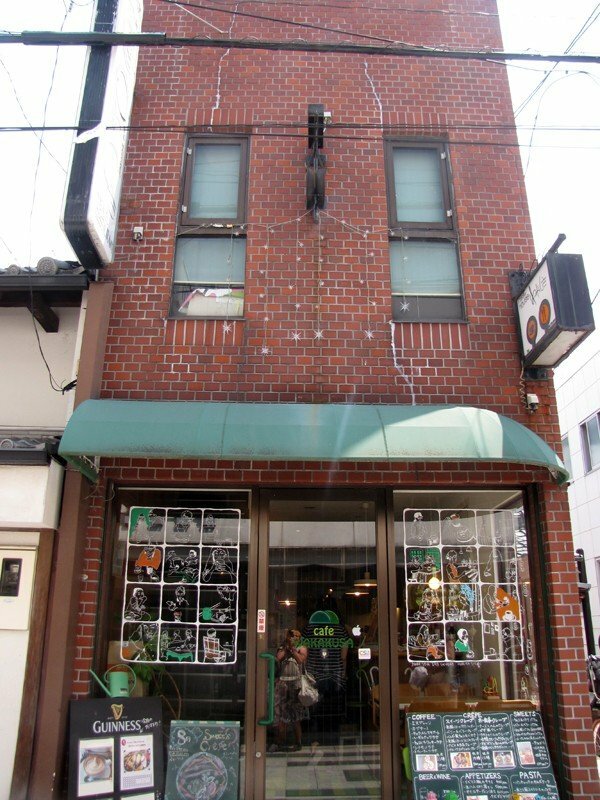 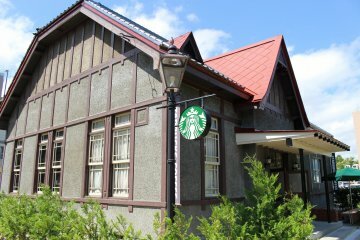 Just a 3-minute walk from Kintetsu Nara Station and close to the Higashimuki Shopping Arcade, Cafe Wakakusa is one of Nara’s lovely little treasures. 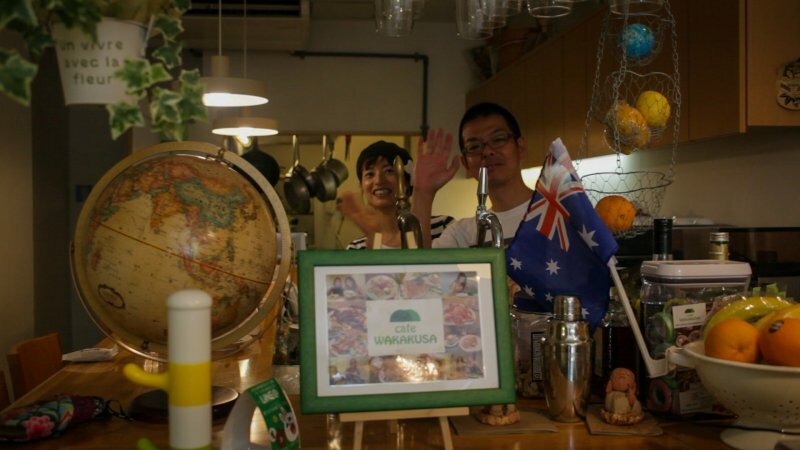 Run by Hiro and Sumie, a global-minded couple, Cafe Wakakusa welcomes travelers and locals alike and is a favorite among Couchsurfers visiting Japan’s old capital. 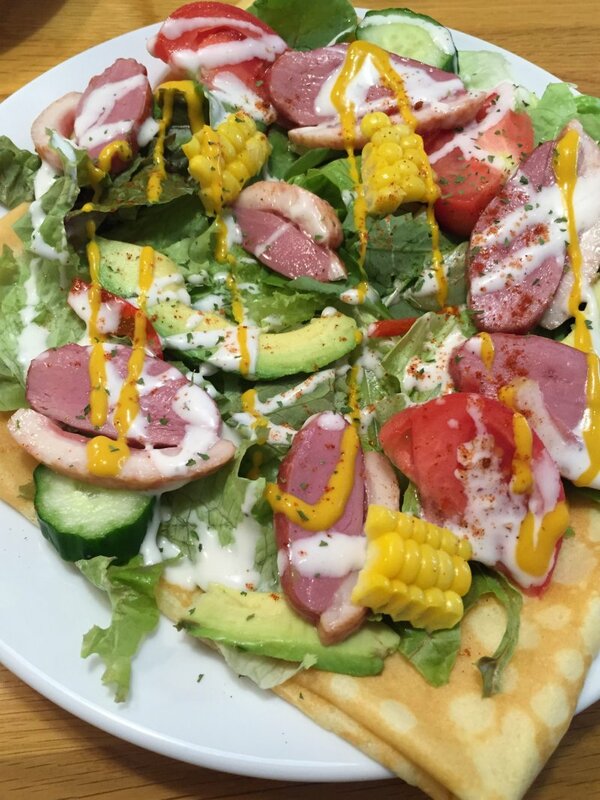 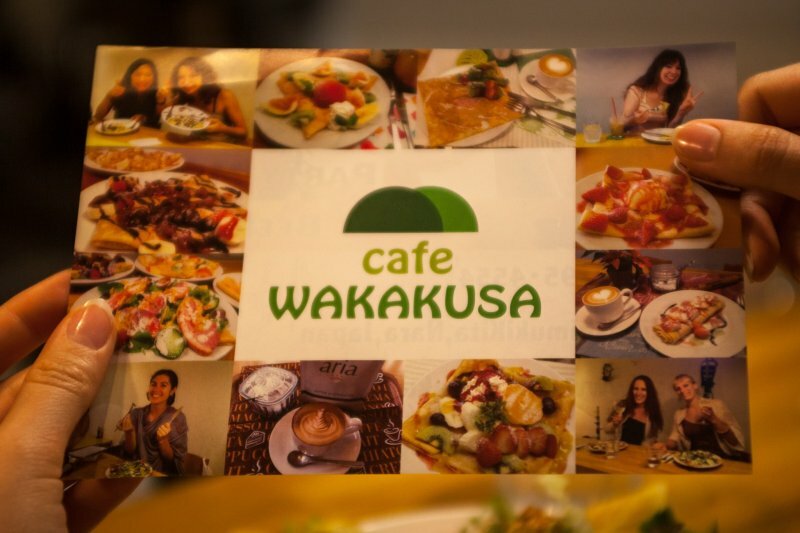 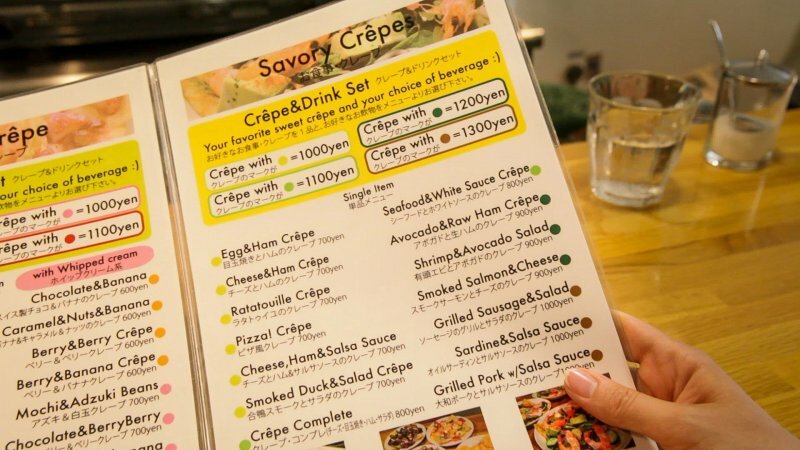 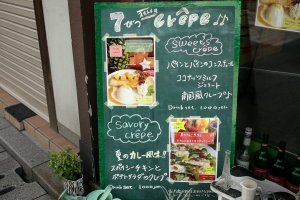 Cafe Wakakusa’s specialty comes in two varieties: sweet and savory. 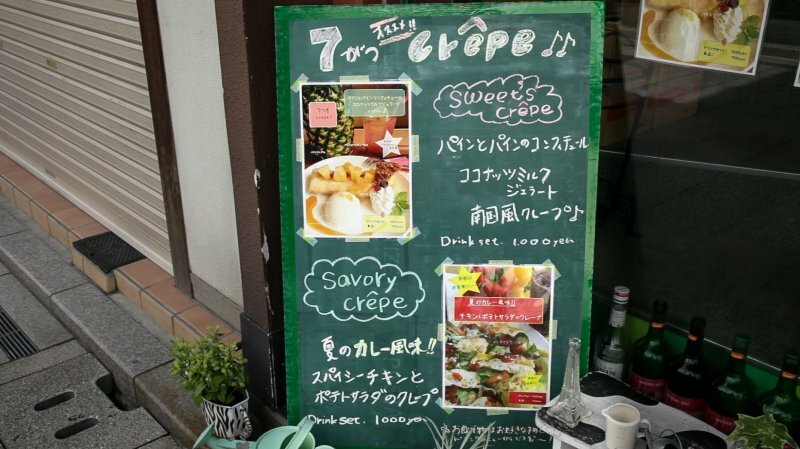 We are, of course, talking about crêpes. 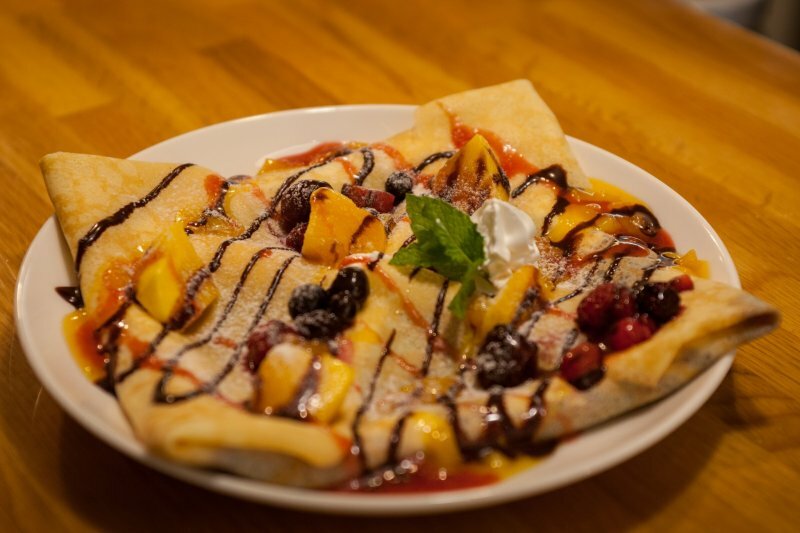 Order the sugary French classic with a Japanese twist of mochi and adzuki beans, or try the hearty variety of ratatouille, or smoked salmon and cheese. Parfaits, salads and pasta complete the menu, which is available in English for the convenience of international guests. 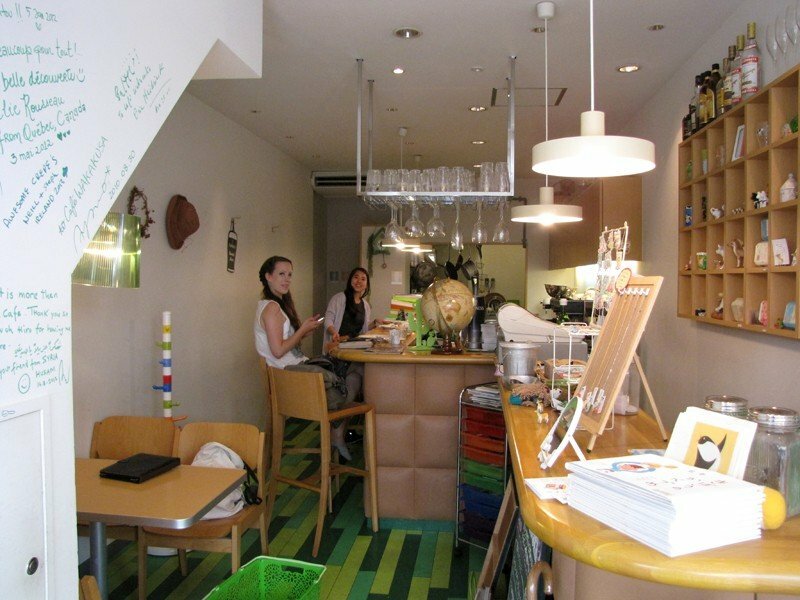 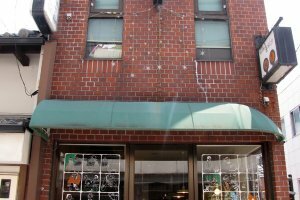 Over the years, Hiro and Sumie have welcomed travelers from all over the world, a few of which have immortalized their visit in drawings and messages on the café’s wall. 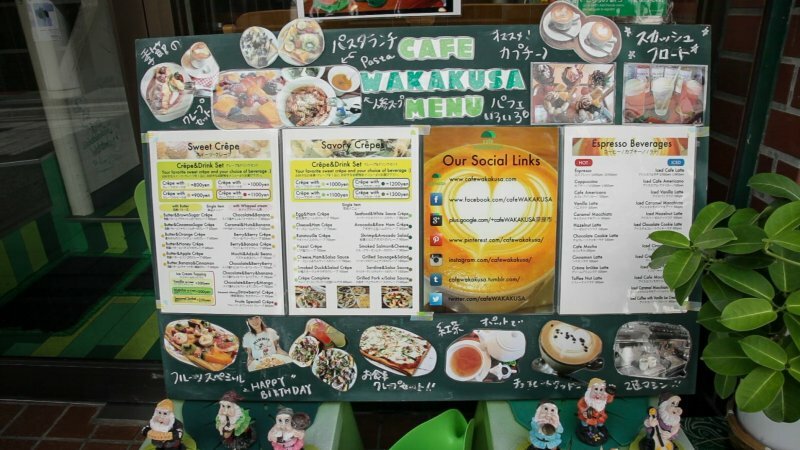 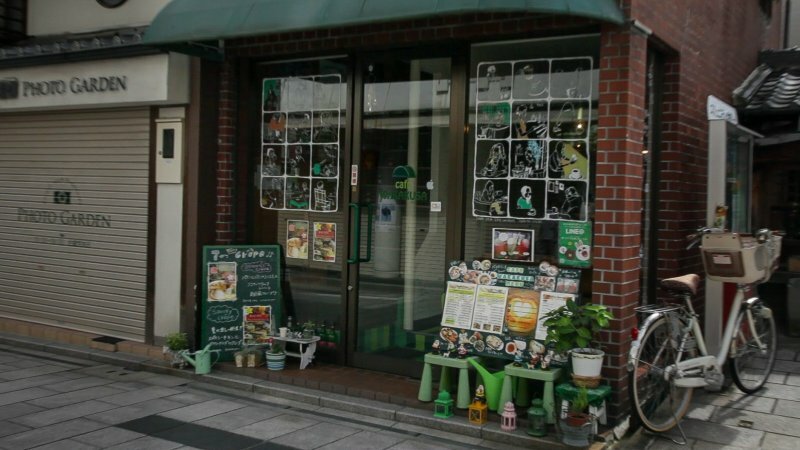 The famous deer of Nara Park are only minutes away, and the team at Cafe Wakakusa is happy to help with sightseeing recommendations, or simply enrich your visit with a casual chat. 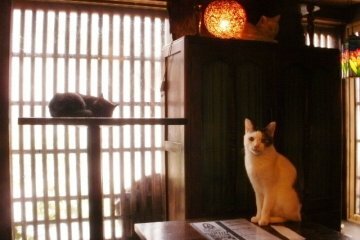 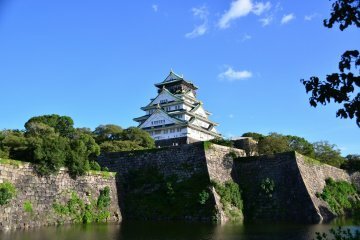 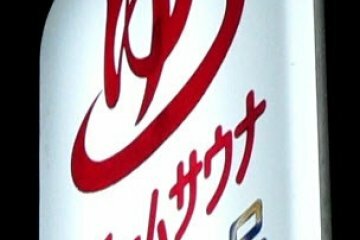 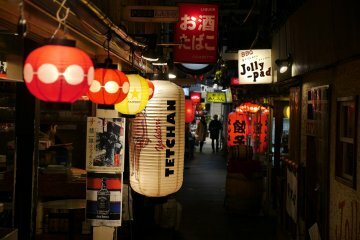 Travel stories are always welcome, as the café is not Hiro’s only project. 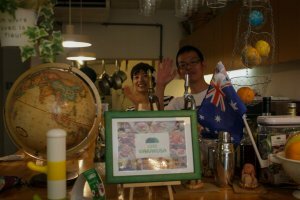 He runs a Global Cafe Guide on the side and is always interested in intercultural exchange. 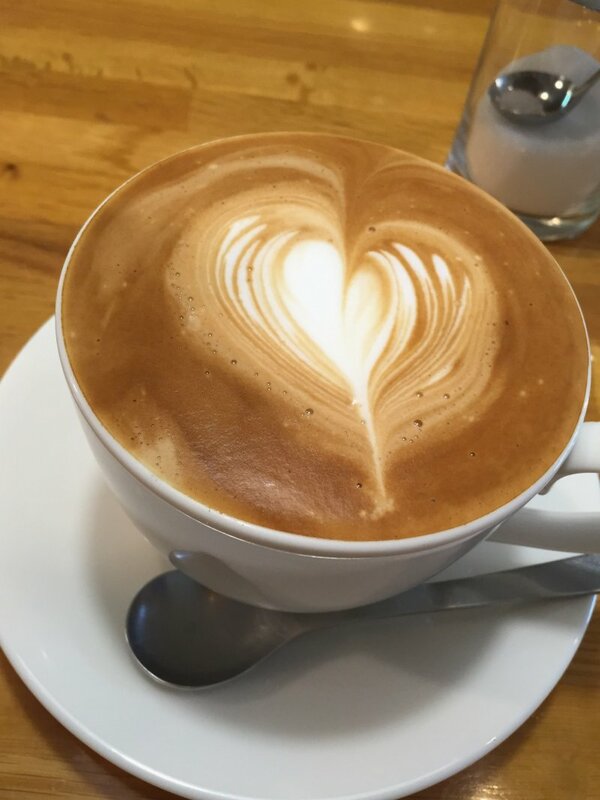 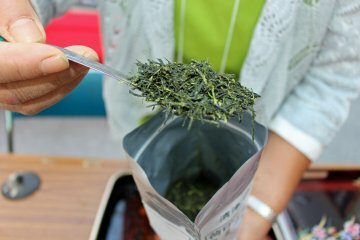 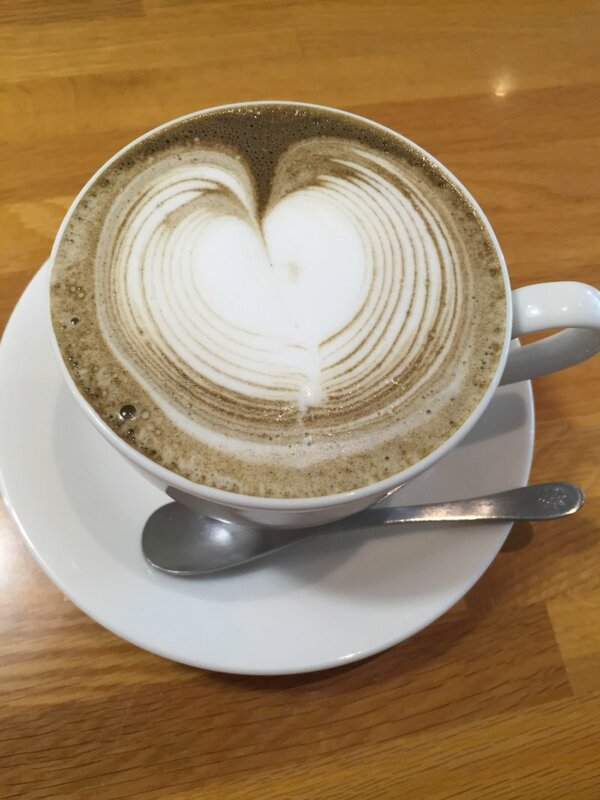 Stop by for breakfast, lunch or snacks, or take a break from shopping and enjoy a delicious matcha or hoji tea latte at warm and welcoming Cafe Wakakusa.